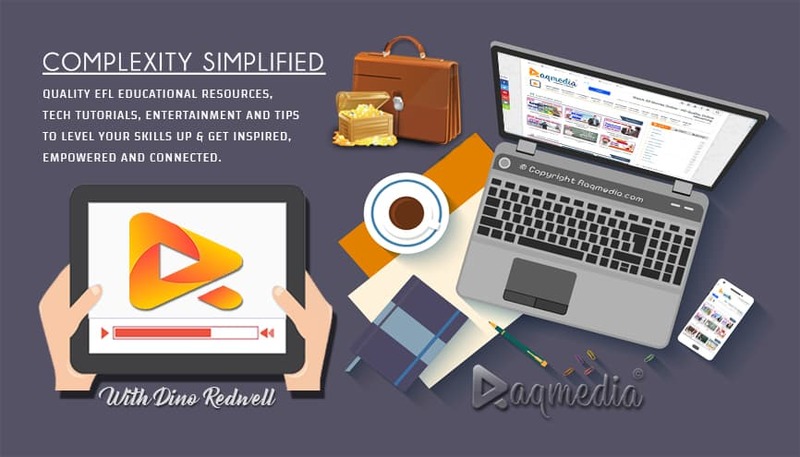 As you have noticed, YouTube video platform has changed its interface in a step to move forward to a new and better design that mainly aims at improving the mobile or smartphone users who are growing day by day. As any change that happens to anything else, users may find it difficult to use or features that are missing or changed their names or positions. And here we ,especially, mean the YouTubers or also known as content creators who have spent a considerable amount of time using the old interface, and by this update to the platform you may need more time to get acquainted with the new one. However, you may be obliged in the coming months to accept this change or update because Google is rolling this new design to go with the rest of other services and platforms it offers. After all there are good things to expect from such a good company ^^. 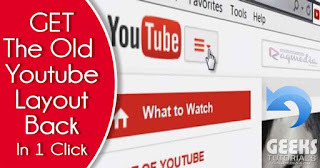 In this tutorial, we will be showing you how get back the old YouTube Interface and enjoy your desired one in easy steps. For the complete process watch the following step by step guide and feel free to contact us for any questions. If you still have any questions we will be glad to read them in the comments box below 🌹.